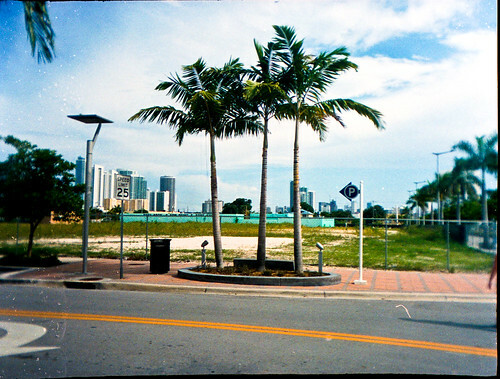 Many thanks to Emma J. Williams from Schmap, who came across our images of the Miami Design District on Flickr. As flattered as I am, there’s no money involved – only kudos and street cred. Who would say no to that? It helps people, and it appeals to my vanity – I feel honoured and proud. I remember being contacted by Schmap before in regards to our images “being shortlisted” 4 weeks earlier. I was deslighted even then. However, the more I think about this, I can’t help but see this as a very clever method for web traffic generation. Think about it: I’ve never heard of Schmap before, and I’m pretty sure neither have you. Since it’s an online guide, there’s no expensive printing involved – it’s only an online thing. You still show plenty about the area that you’re reviewing, but don’t have to shill out licensing fees to buy in pictures. Add to that free Google Maps and some decent ads, and you’re on to a winner! Don’t get me wrong here: I’m not knocking the idea, and I’m not having a go: I’ve immediately tweeted this and included the widget on Miami Beach Huts straight away! I’m happy to be included, and I’m impressed on how you can advertise and drive traffic to a project with very little resources. I might incorporate this into some of my own projects in the future. I’ve just watched some “celebrity special” here at work. My colleague Marc had to do a dubbing job, and somehow his programme ended up on my monitor. It was funky stuff about “celebrities” and “how to get there”. 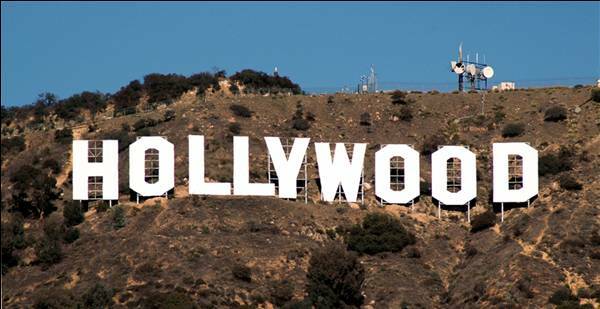 The first one is about a character who’ – fuelled by reeality TV and the relationship TV addicts have formed with celebrities – went to Hollywood to “make it big”. But that’s a few years ago, and the story is about his realisation of “it’s never going to happen, and it’s time to give up”. In “Leaving Hollywood” (nice title) he realises that happiness can’t be found on camera, so he goes and finds it elsewhere. The story is not about him >>coming to<< Hollywood, like many other progammes show it, but him finding this system isn’t worth pursuing. Social Documentary with community input. Even the tiniest little cul-de-sac back alley in Germany has one, and most of the time they look like you shouldn’t put any money into them. Surprisingly, they work better than coke and chocolate machines. The community turns them into artwork (i.e. graffiti over them, or stick posters on them). Both my parents were fairly heavy smokers, and sometimes I volunteered to walk down the road and get “the good stuff” for them. You could argue I grew up a drug runner! I’m sure many other European countries have cigarette machines, so why not take a camera and document them all. It’ll be impossible to catalogue them, and it’ll be impossible to do this all by myself, but I can see an interesting project here. Walk around through major cities and find them all. Get the community involved. Offer free cigarettes as prizes maybe. Hell, even contact the boys who fill’em up and ask them for a list of their vending outlets. One thing I’m not interested in is Indoor Cigarette Machines. They’re well maintained, probably filled by a different company – I’m after the battered old yellow-ish hunk of metal that stands the test of time. We need to move quickly though: I’m sure smokers are a dying breed, so is the cigarette industry. Let’s get them all on film before they vanish. This is a social documentary, and I’m interested in how different countries handle “dubious substances”. The open sale of cigarettes for example, does this lead to more smokers than over here, where coffin nails are more expensive and sold only to over 18s? Is there a link to the lack of pub closing time, absent in Germany, yet they don’t have the same getting drunk quickly attitude as we have over here? There’s an old saying that goes “write down your ideas – otherwise you’ll forget them”. Very true, especially a few months or years down the line, just when you’ve run out of ideas, and you’ve got time on your hands without a clue how to seize it wisely. This can often lead to depression and the well known black hole with no light at the end of it. Not good. Therefore, here’s a list of Concepts that keep popping into my head, and not knowing if I’ll ever get to make them all, here’s to a new category called CONCEPTS. Please note these are rough sketches, and they can change at any time. If at any time you feel you want to collaborate on any of these, please let me know – I think community input is very important this century.